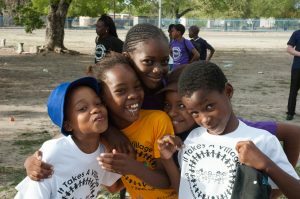 Bana Ba Letsatsi (BBL) was established in 2004 to provide support, guidance and hope for the burgeoning numbers of vulnerable kids in Maun. 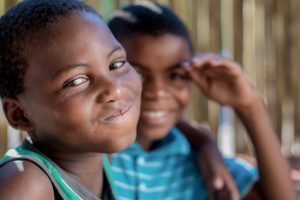 Bana Ba Letsatsi has been fundamental in bringing stability to a number of children in Maun, providing basic material needs such as clothes, shoes and meals, and ensuring that children have access to emotional support. 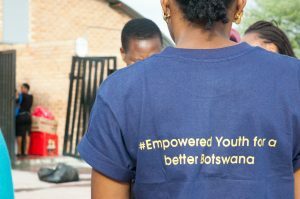 Bana Ba Letsatsi provides psychosocial counselling, educational and recreational programming, informal education, peer mentorship, technical skills training, and encouragement for children to go back, or to remain in school. 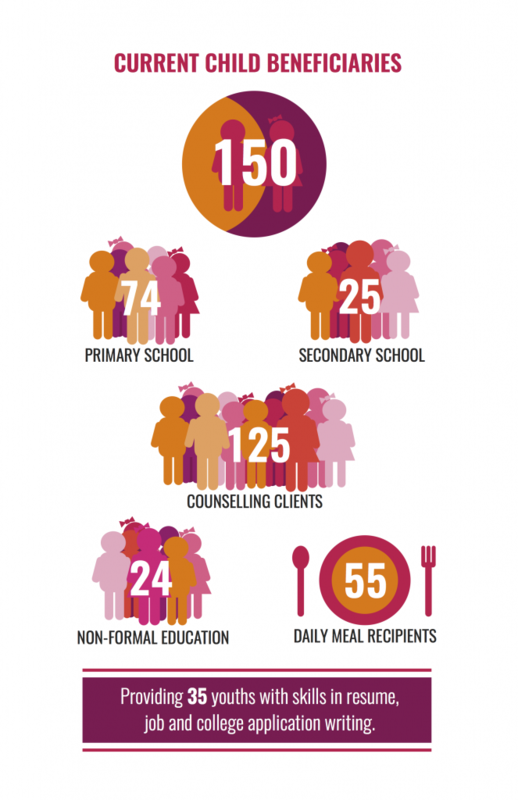 BBL aims to rehabilitate children and help them grow into functional members of society, protecting them and their futures in a challenging period of transition. 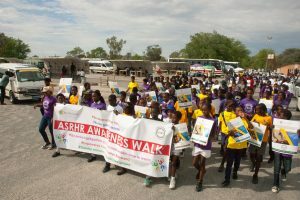 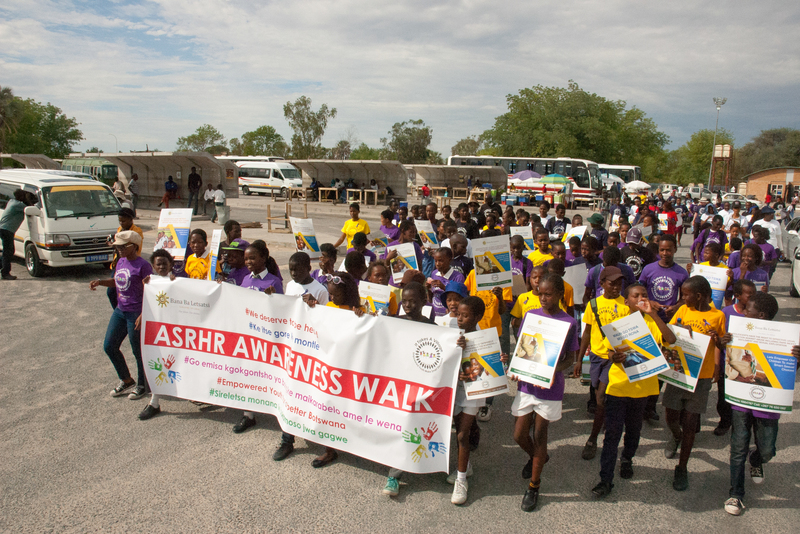 The challenges that at-risk children face in Botswana is broad and forever changing, and can include one or more of the following: a lack of parental care, not going to school or dropping out of school at an early age, sexual or physical abuse, begging, child labour, and substance abuse. Learn more about BBL here.